Marilyn Lightstone, host of The New Classical FM’s “Nocturne”, is a broadcaster, actor, poet, and painter. She reflects on the holidays, and her own composition “The Light Shines All Over The World”. It seems strange, when I look back on it, to think that I, as well as thousands of others like me, though Jewish by birth, were educated by The Protestant School Board of Greater Montreal, having somehow convinced ourselves that we were being given a secular education, which of course was nonsense. We daily sang Christian hymns, and we learned The New Testament as well as the Old. We participated fully in Christmas and Easter concerts, and sang Easter and Christmas hymns and carols, which I absolutely adored. I’ve always loved to sing, alone or in concert, and who could resist such beautiful melodies; such elegant lyrics? In consequence, I can give you as good a rendition of ‘Onward Christian soldiers’ and ‘Away in the Manger’ as any good Christian. The fact is that was there WAS no secular education in the Montreal of my time. If you came from a particularly observant family, whether Catholic or Jewish, there were parochial schools where you learned the basic tenets of your faith. But if , like me, you had parents who could not afford a fancy private school such as Miss Edgar and Miss Cramps School for Girls, but just wanted your children to learn to speak proper English and learn a little history and math, you were out of luck. It took a while, admittedly, but over time, I became aware that ALL of the festivals; the ones that had shaped me from the time of my birth; the Jewish traditions; the Christian traditions, and what I later learned of the Hindu and the modern Kwanzaa traditions – Halleluljah!- was that they they were all celebrations of light; about the solstice really, something that had been celebrated by the world’s earliest peoples; a giving of thanks for the knowledge that the world would not, after all, perish in the cold and the dark. And I began to wonder: Is there a song that celebrates this amazing event? A song of praise that EVERYONE could sing? Surely there must be, I thought. But, looking around, there was nary a Druid or Wiccan in sight. It wasn’t that I was a songwriter looking about for a subject. We all first belong to the family of man. 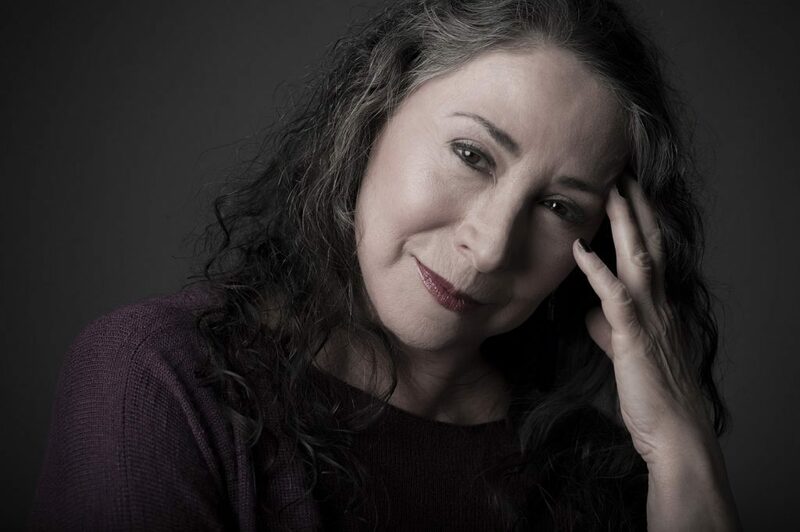 Marilyn Lightstone is the host of “Nocturne” on The New Classical FM, seven days a week from 11 PM – 1 AM.